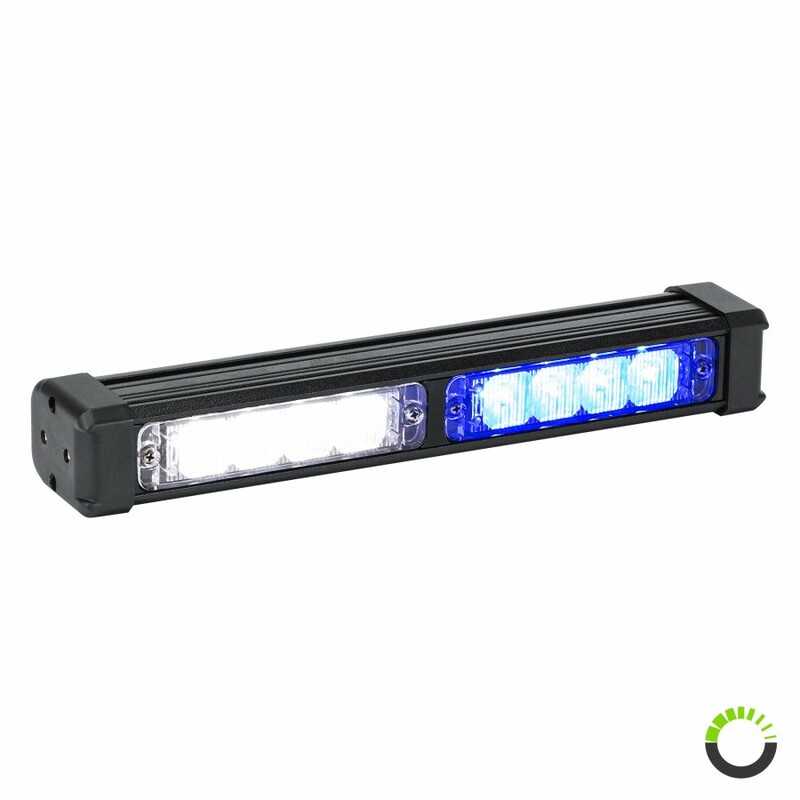 Getting everyone's attention is definitely not a problem since you get your point across with the LAMPHUS® SolarBlast ™ SBLS24 8W LED Emergency Warning Deck Light Bar. 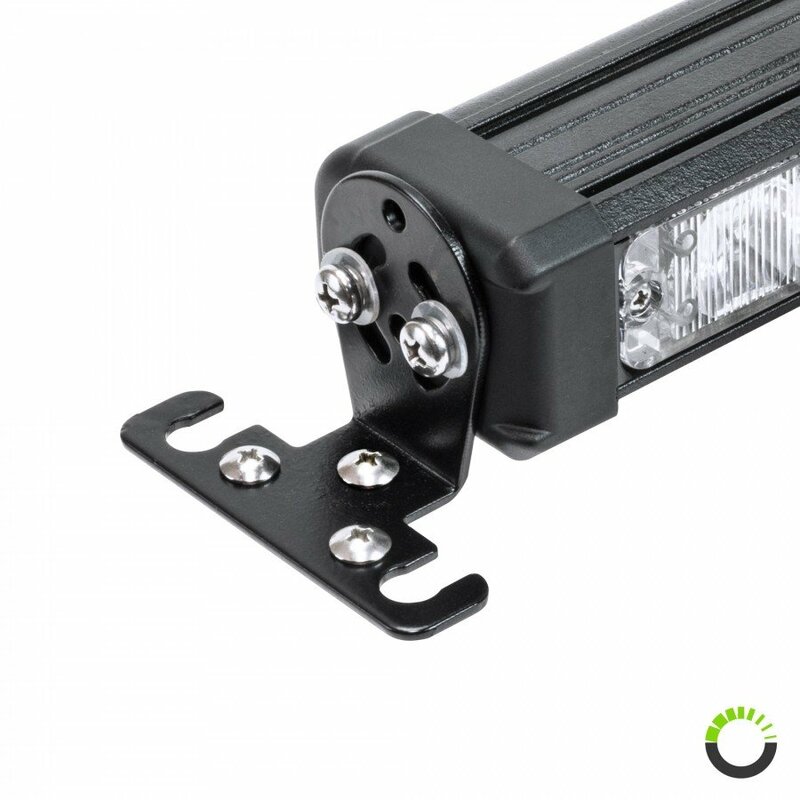 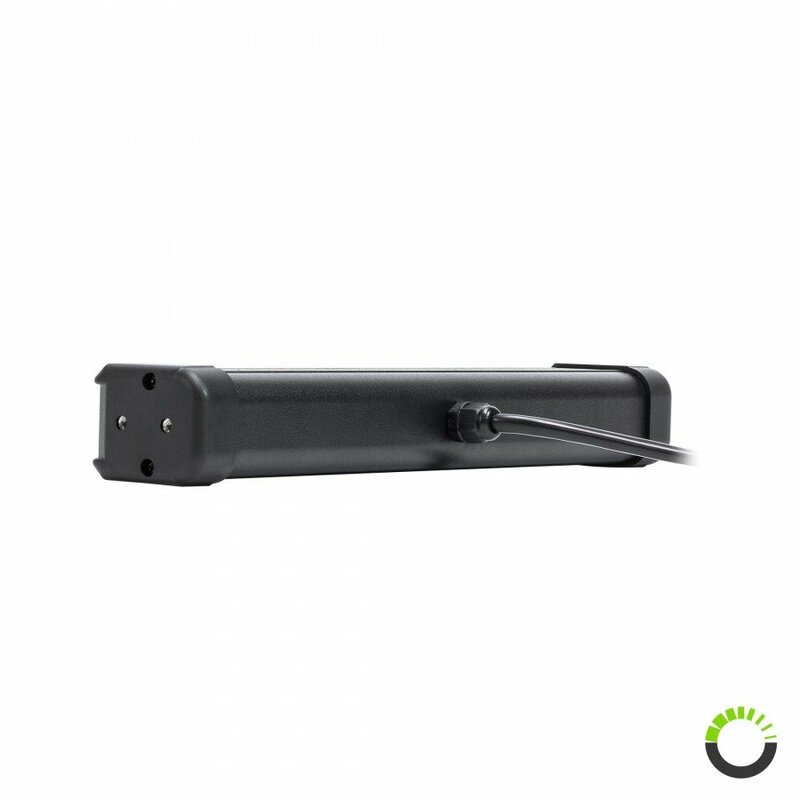 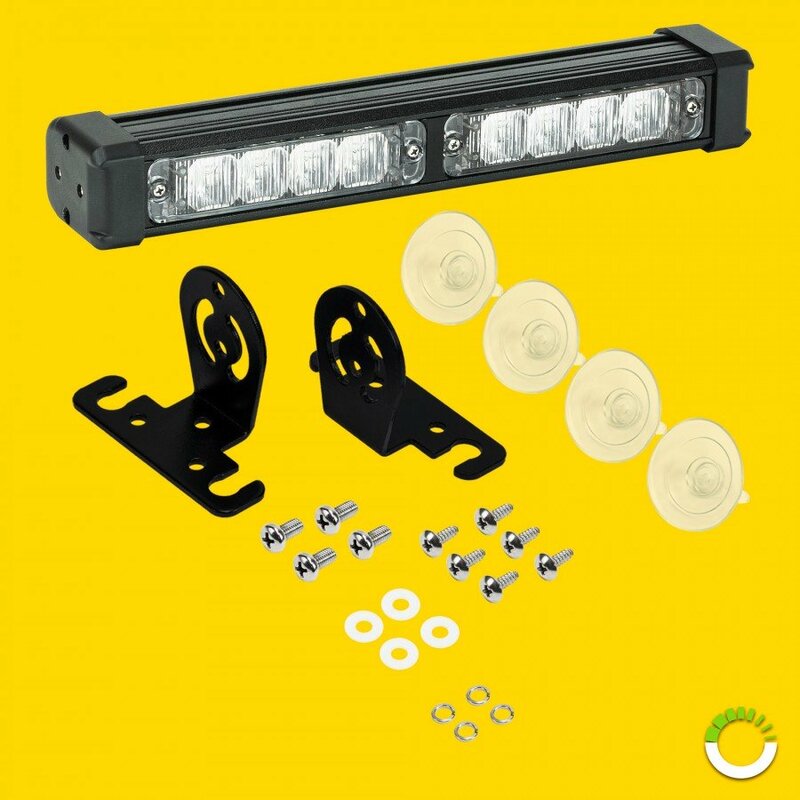 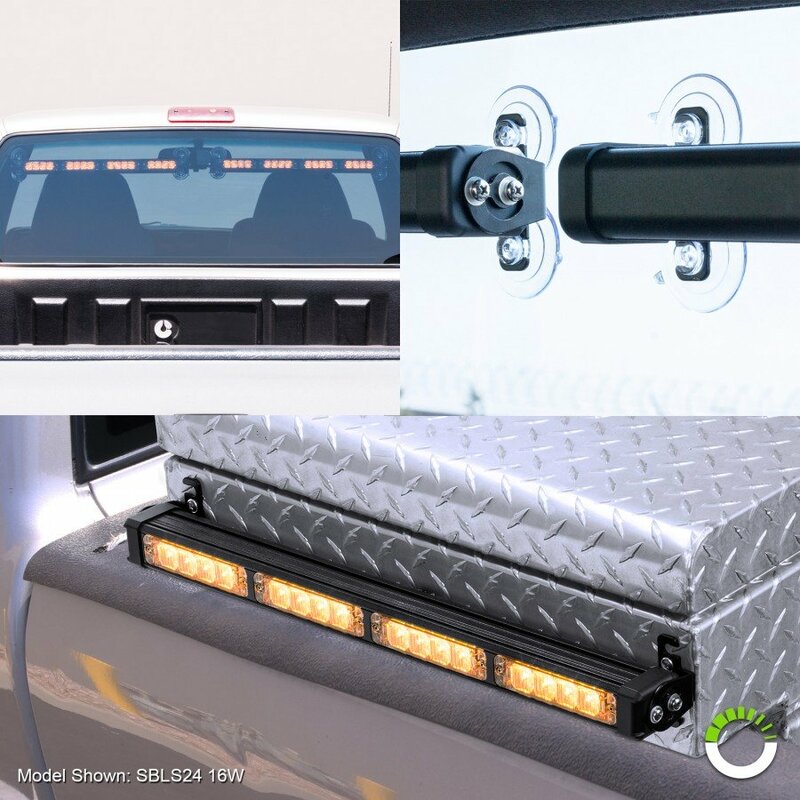 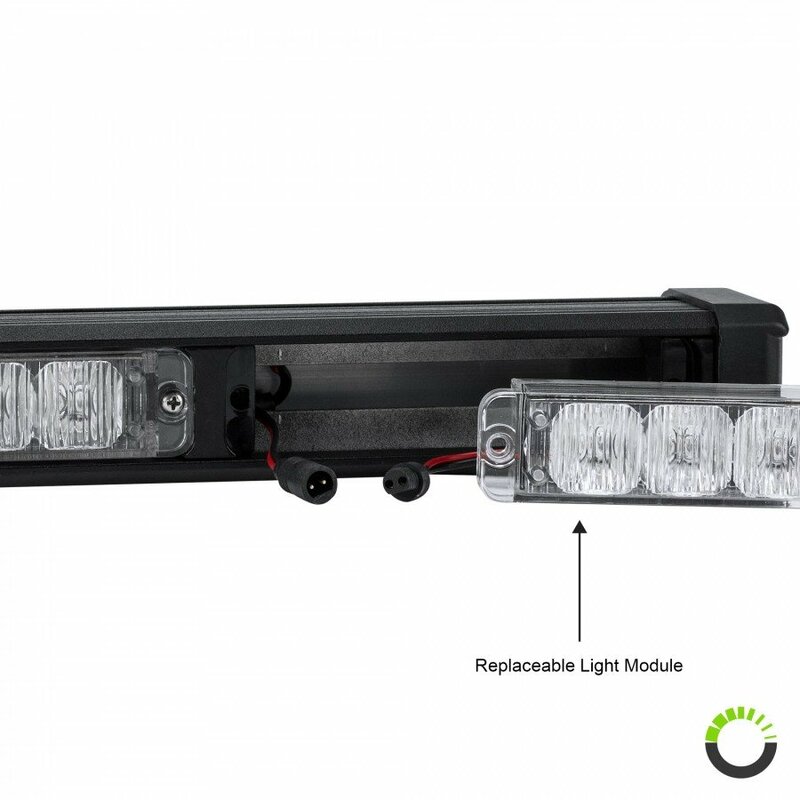 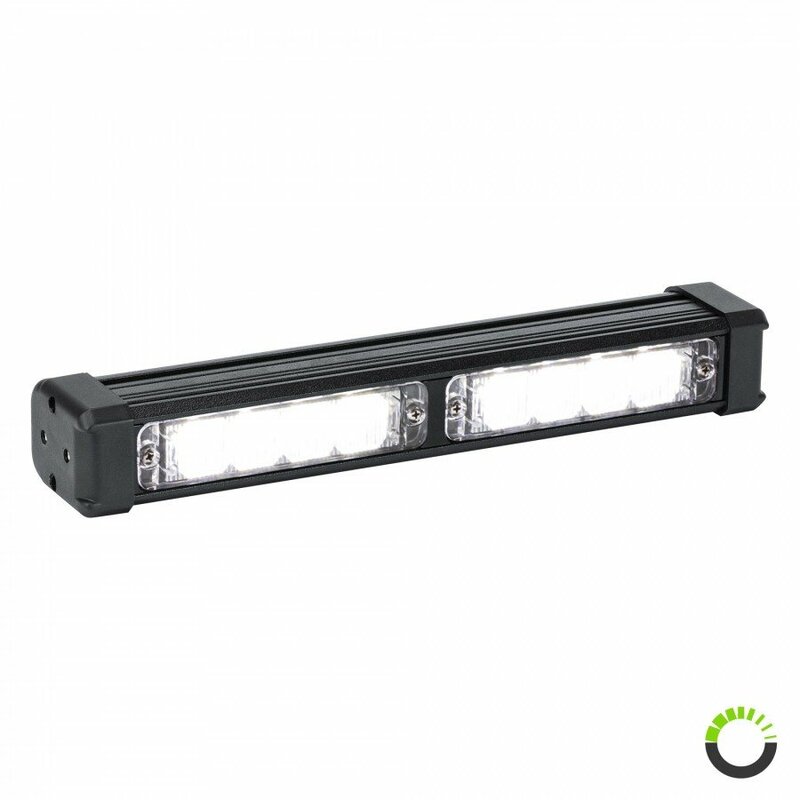 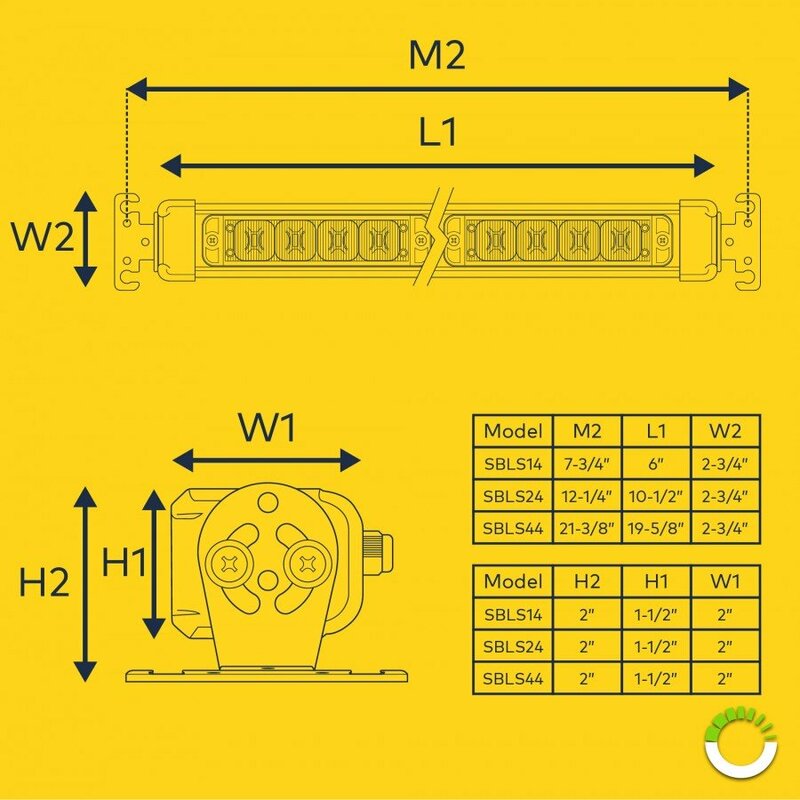 The provided accessories allow the light bar to be permanently or suction cup mounted, you can place them anywhere with the provided mounting brackets that support any horizontal, slanted, and vertical mounting surfaces. 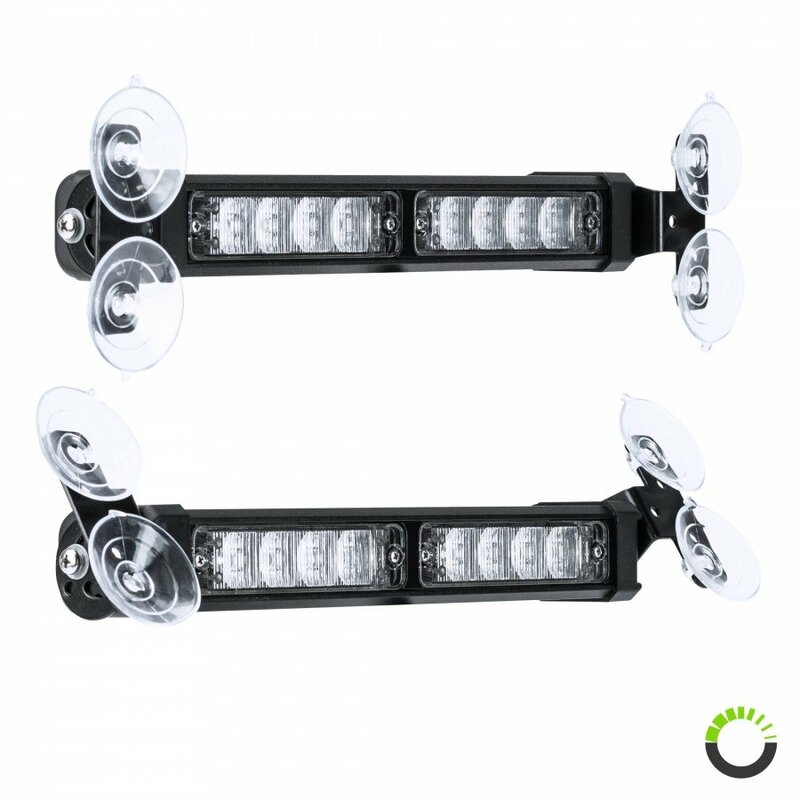 The eyes of spectators will need to be shielded from the 32 selectable flash patterns. 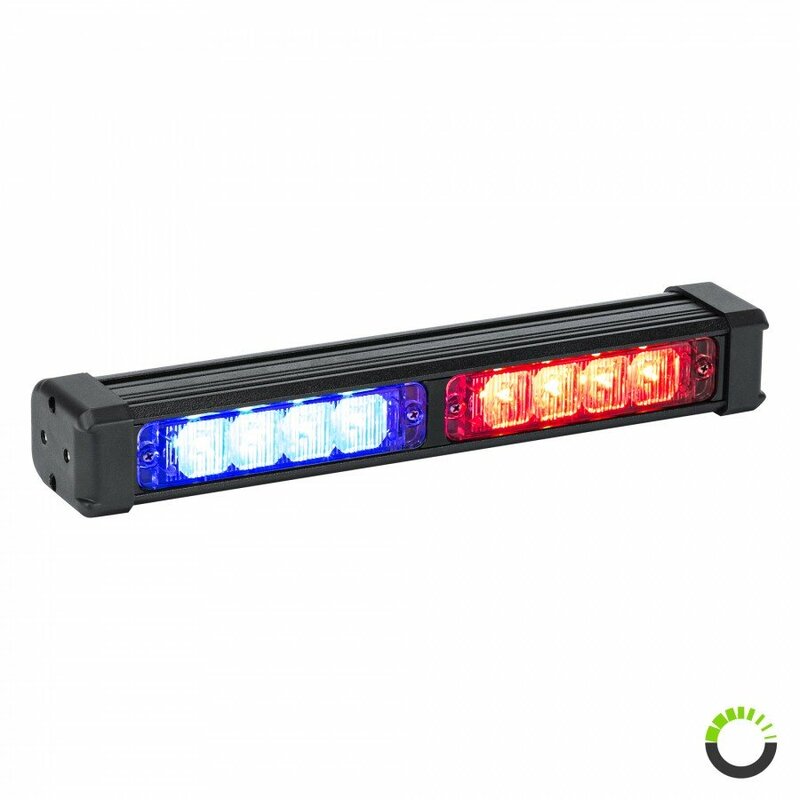 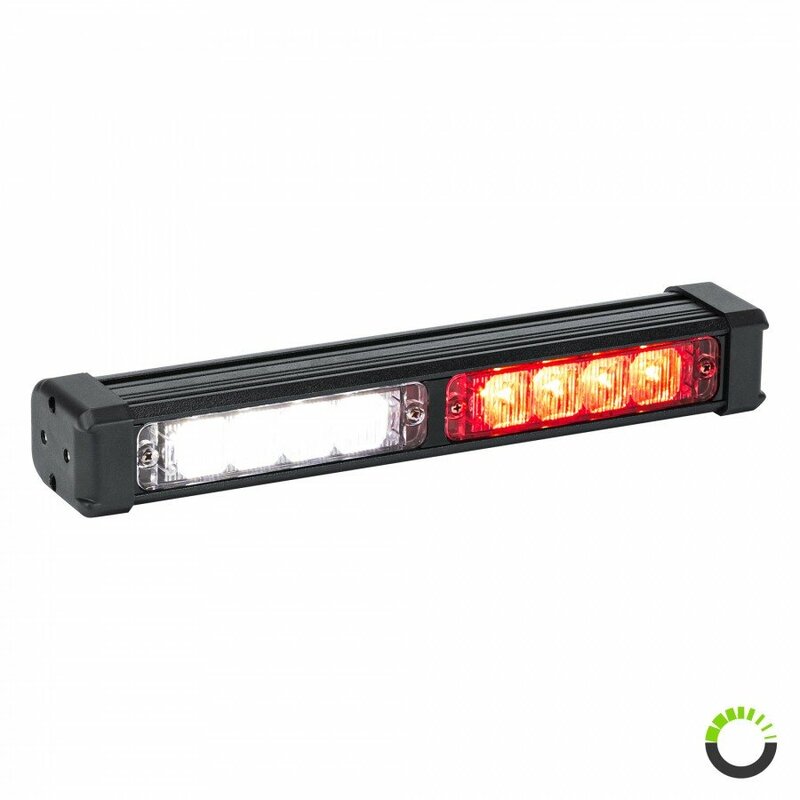 The LAMPHUS® SolarBlast ™ SBLS24 8W LED Emergency Warning Deck Light Bars are suitable as emergency vehicle warning lights for police, firefighter, volunteer, or EMS professional. SolarBlast 11" 8W Deck Light"
Thoroughly impressed with these lights. 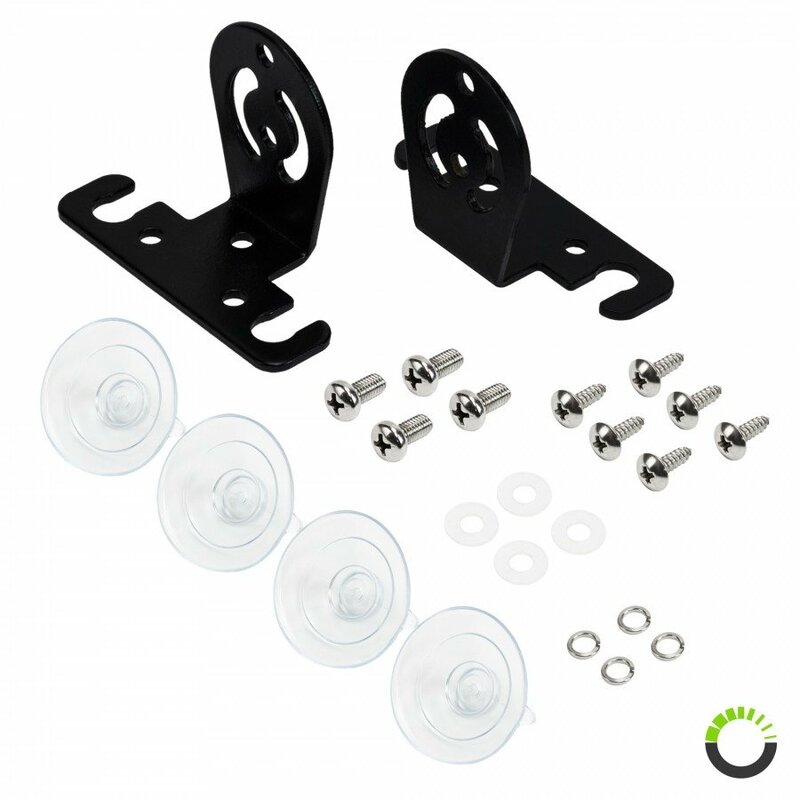 Ordered on Monday, with free shipping through USPS and they arrived on Wednesday. 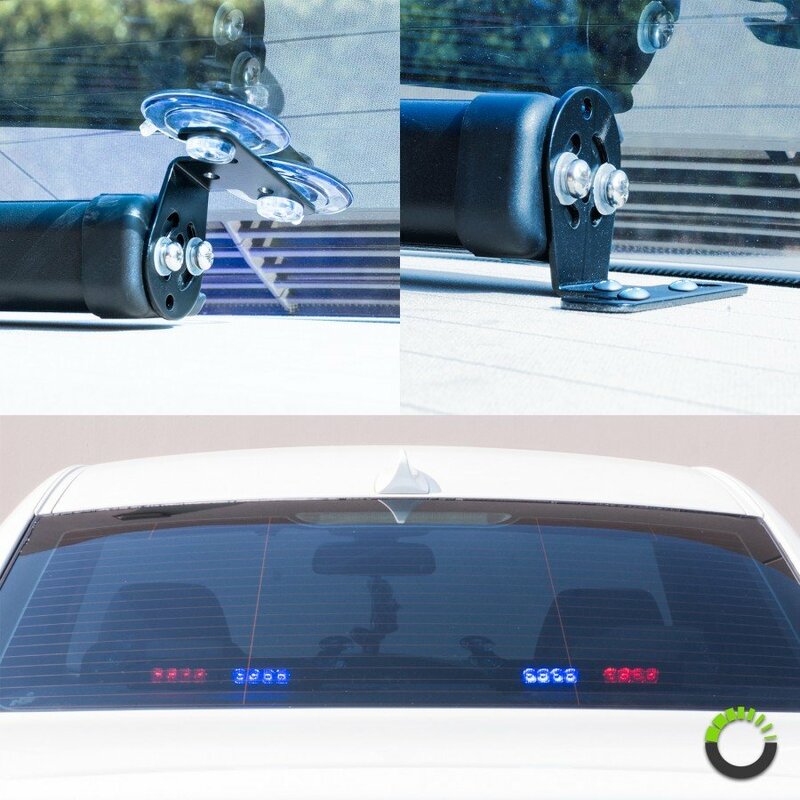 Simple, easy install, and nice and bright, even through factory tint on a bright sunny day.